We are very proud to present what we would like to call one of this summer's hottest singles. 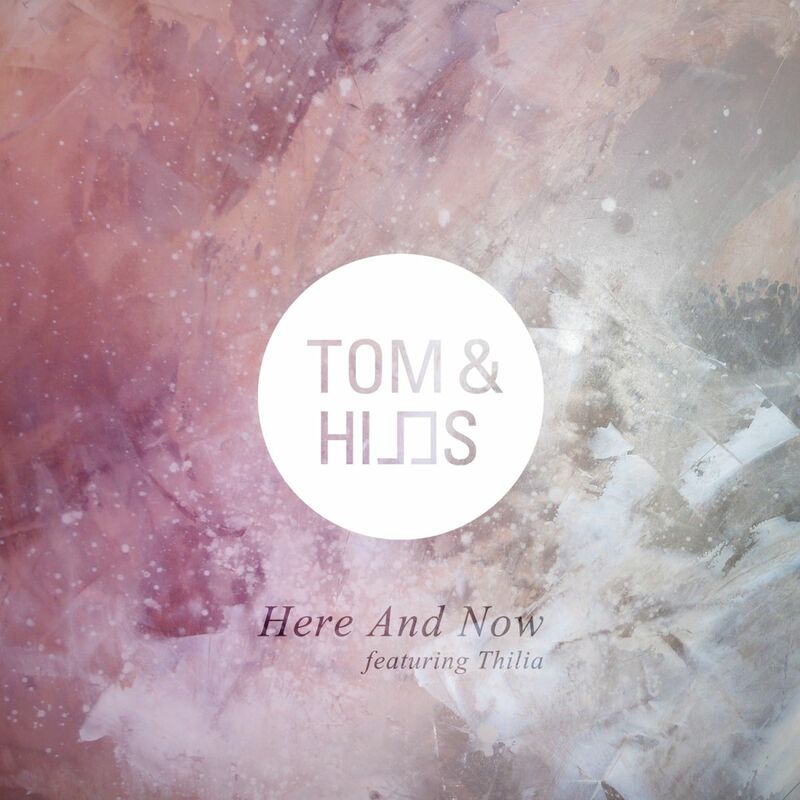 "Here and Now" is a beautiful, catchy vocal track with a breezy summer feel and a crisp sound. Finland's hottest Nu-Disco producer Koobra adds a pumpingversion alongside a heavier complextro mix from U4Ya and deeper melodic versions from Tommi Oskari & Tero as well as Spiritus & Asper.